Donnelly, ID – Idaho’s beleaguered Tamarack Resort has a new lease on life…literally. Last month, a day after the Idaho State Land Board authorized the transfer of Tamarack’s ski mountain lease, the resort’s new leaseholder confirmed that Tamarack will return to seven-day-a week operation this winter following a slate of capital improvements. Following Tamarack’s bankruptcy, the resort has been operated by the Tamarack Municipal Association on a four days per week schedule during ski seasons, Thursday through Sunday, since 2010. To operate on an expanded, full-week basis, the resort anticipates adding about 40 additional employees, for a total of approximately 150, as it targets its traditional mid-December opening. 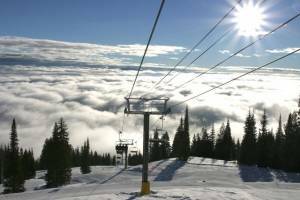 In addition, Tamarack announced that the new ownership group has hired Replay Resorts of Vancouver, B.C., Canada, to oversee resort operations. 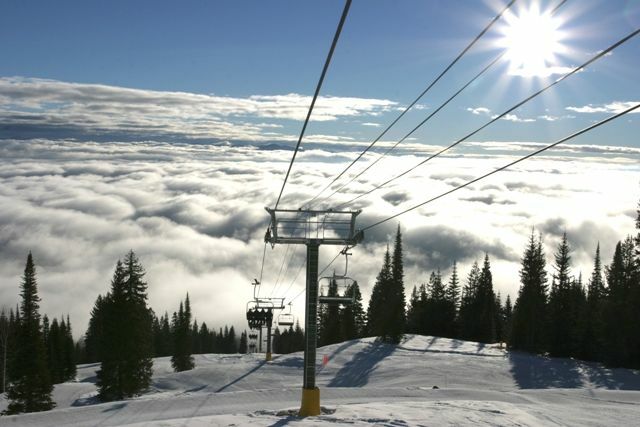 A total of $2.6 million has been invested for the coming season including refinements to the snowmaking system, an upgrade of the ski rental fleet, new snowcats and snowmobiles, terrain park improvements and expansion, and ski slope brush and undergrowth clearing enabled by a grant from the National Ski Area Association. Ownership is also investing in completing and readying new cottages and townhomes for sale as part of its real estate offerings, which will now start at $329,900. Members of Replay’s senior executive team were founders and key leaders of ski resort operator Intrawest. To ensure operational continuity, NEWTRAC has retained the Tamarack Municipal Association and its senior management team to run the ski mountain during the upcoming season. This includes: Tim Flaherty, executive director; Mike Lancaster, mountain manager; and Wolfe Ashcraft, marketing and rental/retail manager.